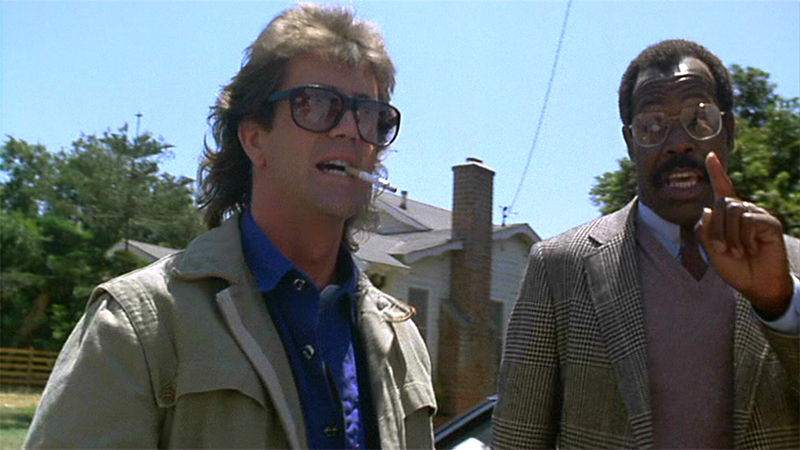 Once again it’s Malentine’s Day- time for flowers, chocolates, and buddy cop bromantic comedies. This year we’ll be taking a look at Tango & Cash, the smash hit from 1989. Pretty sure it won Best Picture that year, but I could be mistaken. Anyway, Let’s meet our two heroes! Patrick Bateman (Christian Bale) is a rich, nice, and all round good guy living in New York City who, because of his grill prowess, can’t help but strut around with supreme confidence. Here he is out the gates hitting us with a basic yet well cooked grill. Note how the perfectly aligned eyebrows go hauntingly well with the angled stripes of his shirt. The man can accessorize with his face! Brilliant! Welcome back, sports fans! In the true spirit of Malentine’s Day, I think it’s high time we laid the bromance on THICK. So let’s start by checking in on our dashing heroes, in the short moments that led to their first fateful encounter. If you need me I’ll be out cruisin in my Esca…ugh…Denali. I’ve had this one in my back pocket now for a good long while. 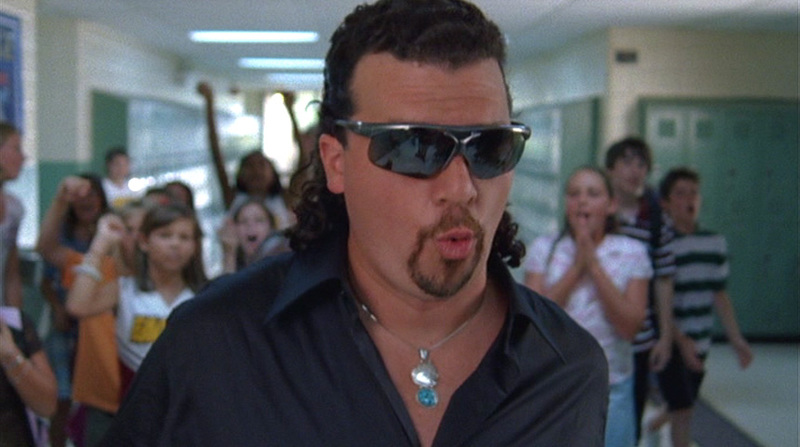 Kenny Powers (Danny McBride) could no longer be contained solely on my hard drive. He needed to escape and share his lively, effervescent spirit. So it is without further ado, that I mark my long awaited (I hope) return to the hallowed halls of Grill Wilson, with a little help from the one and only Kenneth Powers. Continue reading If you need me I’ll be out cruisin in my Esca…ugh…Denali….